You have unlimited access to My presence and My glory, says the Lord. I have an inexhaustible supply of My power and glory that awaits you. Enter into My presence and continue to receive more. 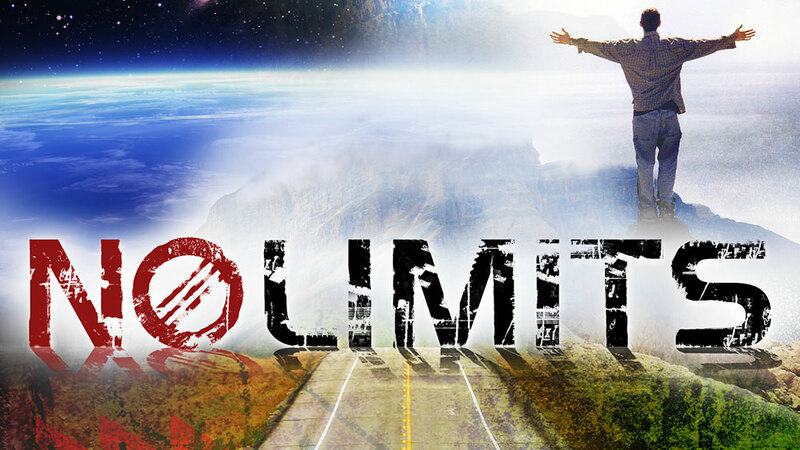 There is no limit. I Am not restricting you or setting any limits upon you. I Am no respecter of persons. What I have given to others, what I have done for others, I will do for you. I have no favorites. I welcome you to come and receive of Me that your joy will be full. I desire to bring you into My fullness. Do not set limits upon yourself and do not place boundaries on My power. For there is nothing impossible for Me, who created all things that exist. There is no limit on what I will do. Trust that I Am the Almighty God in the midst of you that will do great and mighty things even beyond anything that you have ever witnessed. Just receive all that I have for you by faith and trust in My continual favor and grace for you. Everything that you need is supplied by Me in the finished work of the cross and My shed blood for you, says the Lord. Do not limit what you receive of Me by wavering faith. Hold fast to the things that you know and do not wallow in fear of the unknown. I have freely given you the measure of faith that you need to use to obtain every blessing and provision that I have reserved for you. Use what I have given you, and stay in faith and trust in Me regardless of your circumstances and you will obtain all that you will trust Me for, says the Lord. DO NOT GIVE UP, and do not give into the negative reports that infiltrate your environs. Rather release your faith and let the atmosphere of your own existence be changed by the power of your faith and trust in Me that will bring you into your personal promised land in Me, says the Lord.